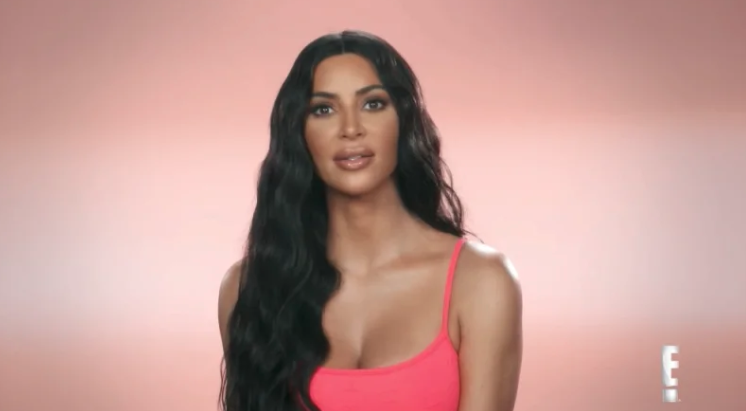 Kanye West may not appear much on KUWTK, but Kim Kardashian West definitely had a lot to say about her husband’s controversial comments on slavery in a SINCE-DELETED new teaser (above). Related: Kim Pokes Fun At Her Nip Slip! So, maybe Kim is going to take back her defense of her hubby?? Sound OFF! PREVIOUS POST Previous post: Are the Medical Problems on ‘The Good Doctor’ Actually Real? – The Cheat Sheet Are the Medical Problems on ‘The Good Doctor’ Actually Real?